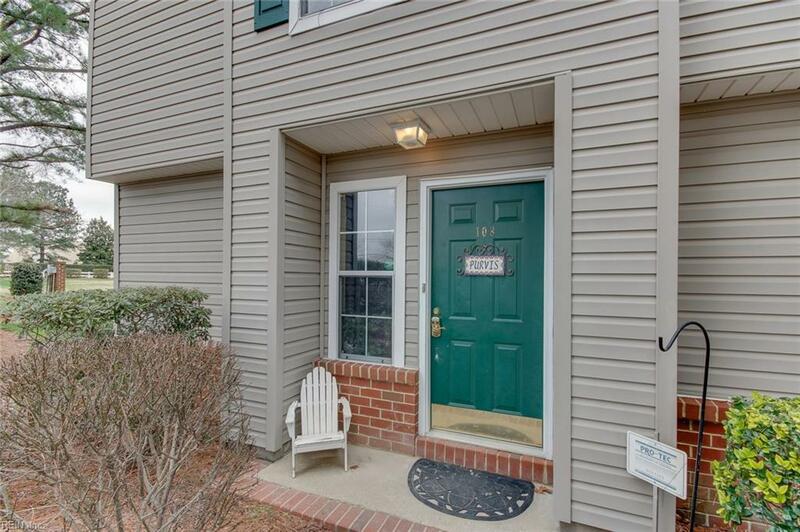 3841 Lasalle Dr #108, Virginia Beach, VA 23453 (#10244149) :: Abbitt Realty Co. 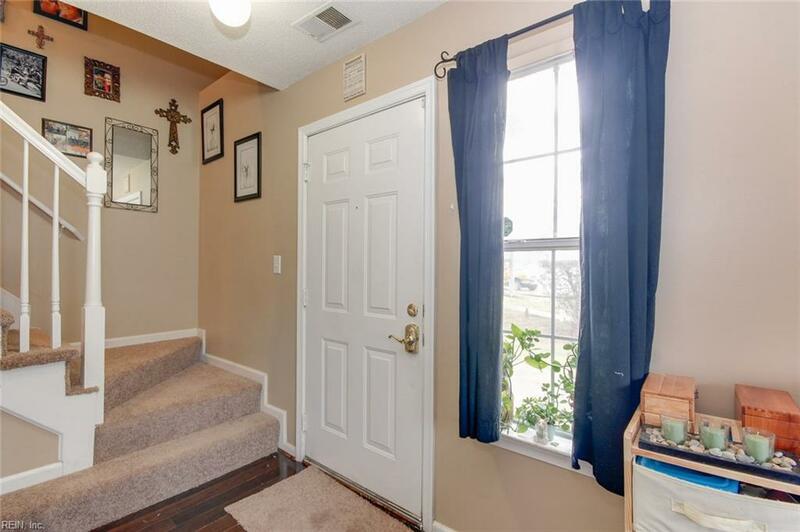 This two story condo has everything you're looking for! Gorgeous engineered hardwood on first floor and brand new carpet upstairs. Large living and dining area open to kitchen. Sliding glass door takes you out to a fenced patio area with storage area. This kitchen shines with stainless steel appliances, granite and back splash. Two bedrooms and two baths upstairs including spacious master suite. New laminate wood in master bath. 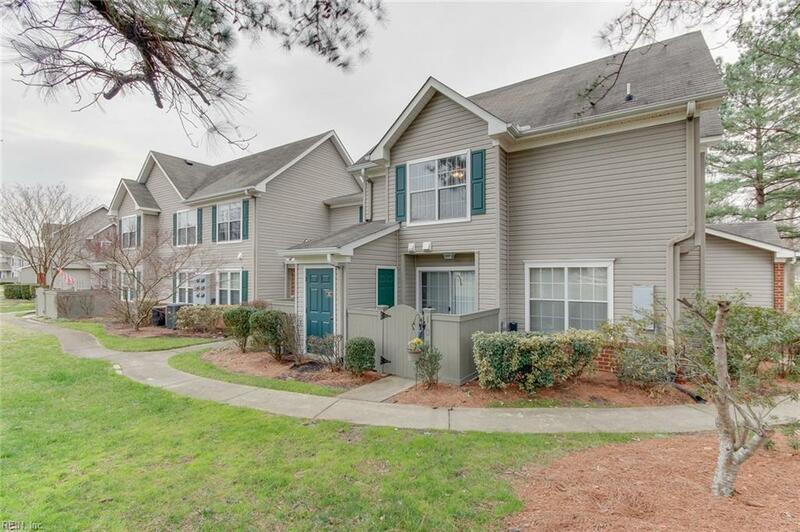 Buckner Woods is a popular gated community convenient to Tidewater Community College, the interstate, shopping and military bases. 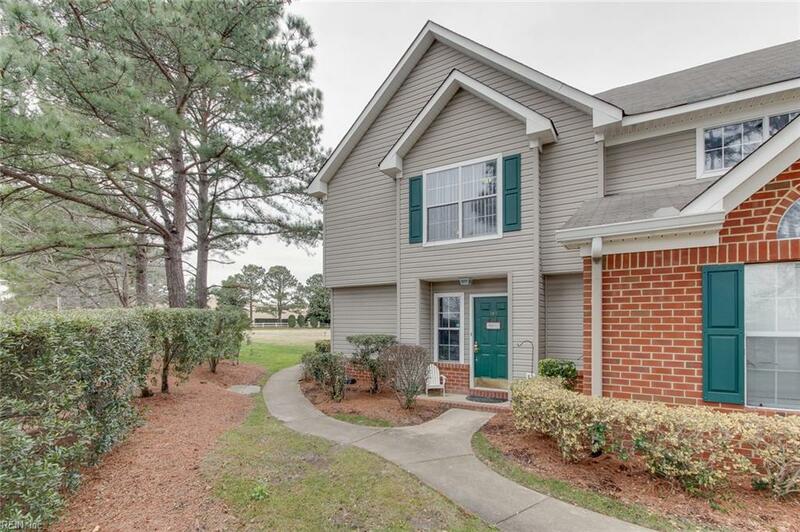 Neighborhood pool, clubhouse, security, ground maintenance and trash pickup all included in condo fee. Call today for a private showing.